When will be Forever Fernwood next episode air date? Is Forever Fernwood renewed or cancelled? Where to countdown Forever Fernwood air dates? Is Forever Fernwood worth watching? 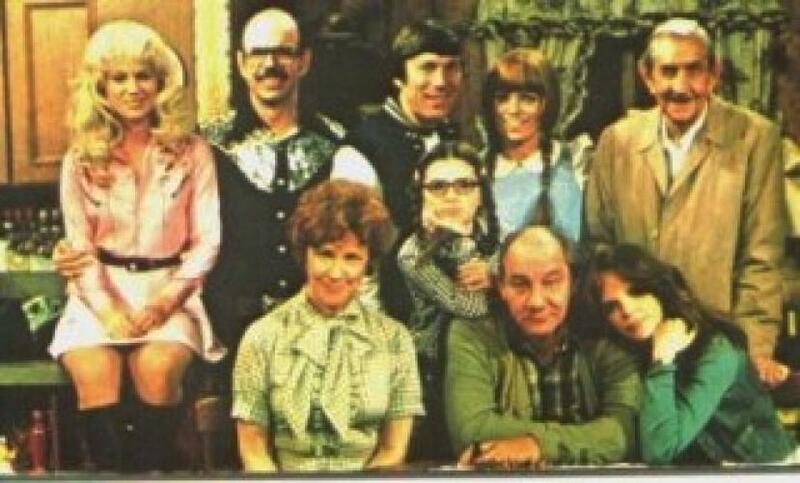 After star Louise Lasser left Mary Hartman, Mary Hartman, it was rebranded Forever Fernwood and continued to follow the trials and tribulations of May's family and friends. Forever Fernwood next episode air date provides TVMaze for you. EpisoDate.com is your TV show guide to Countdown Forever Fernwood Episode Air Dates and to stay in touch with Forever Fernwood next episode Air Date and your others favorite TV Shows. Add the shows you like to a "Watchlist" and let the site take it from there.